I LOVE this book! It is so well put together with lots of little fun surprises, I think I enjoy it just as much as my daughter. unlike most flap books that I've seen each flap actually fits in with the page and creates an Interactive story. 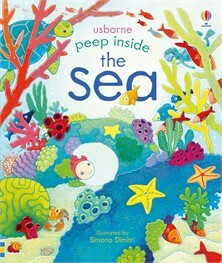 I'm going to be looking for more Usborne books!